review prior authorization requirements before prescribing medication and request prior authorization immediately through the tool. PreCheck MyScript is integrated into the electronic medical record (EMR) system, conveniently giving physicians real‑time, patient‑specific information, and a more efficient prior authorization process. We think this new tool can help lower costs for plan members and improve medication adherence. Plan members sometimes abandon their prescriptions after leaving the doctor’s office, either because they can’t afford the cost or because of delays in getting a prescription processed. This can lead to poor health outcomes and higher health care costs. When doctors use this tool, both plan members and their doctors can feel more confident in the health care decisions they make. 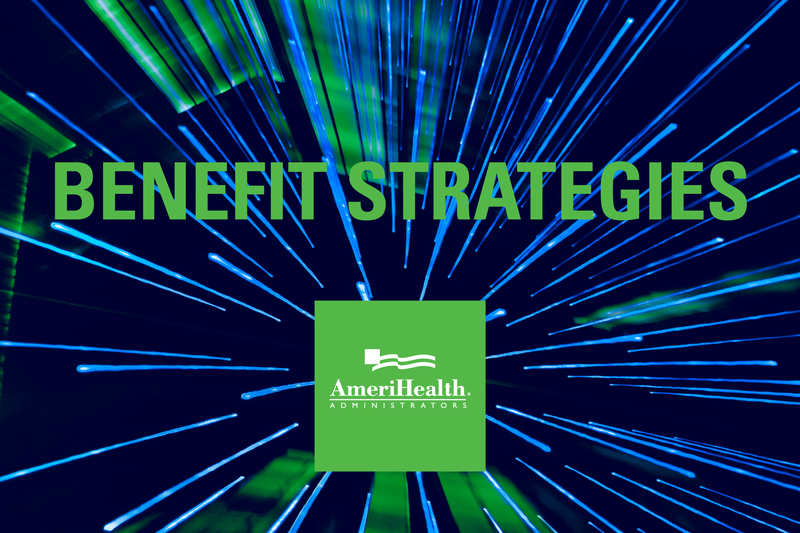 In addition, when plan members and their physicians choose lower-cost medication options, your plan can save money. The initial response to PreCheck MyScript from participating network providers has been positive. Since PreCheck MyScript launched on August 1, 2018, there has been an increase in the use of lower‑cost alternative medications and in prior authorizations initiated electronically (or avoided altogether by selecting a different medication) for plan members. FutureScripts, a separate company, performs pharmacy benefit management (PBM) services for AmeriHealth Administrators.